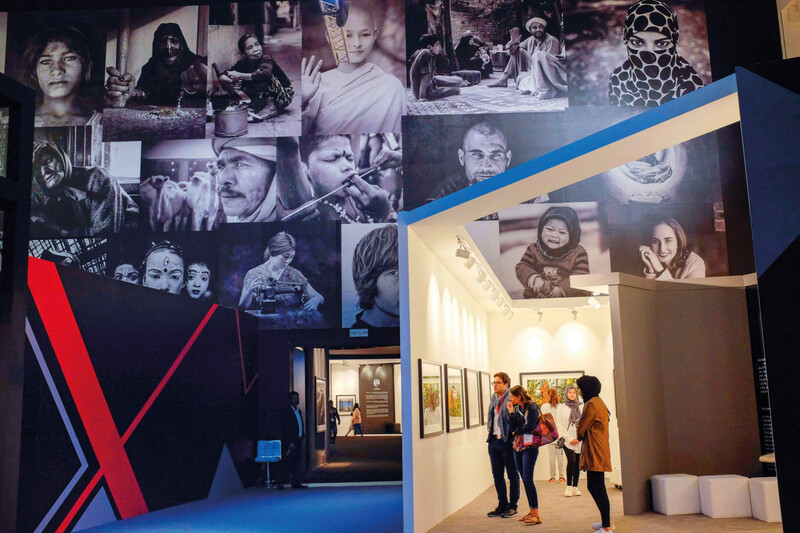 Sharjah: The upcoming Xposure 2018 international photography festival in Sharjah will hear from leading photographers such Sir Don McCullin, David Burnett, Cory Richards, Lawrence Jackson, Kate Brooks, Kathy Moran and others. The stalwarts will be discussing their work, passions, and risks they took to uncover the truth on social, economic and environmental issues of today. The four-day annual event will start on Wednesday at Expo Centre Sharjah. The conversations at Xposure 2018 will be held in the form of auditorium sessions and five interactive panel discussions, presenting an opportunity for photography professionals, amateurs, hobbyists, educators, media arts students and the general public to come face-to-face with arguably some of the best photographers – and see the world through their lenses. On Thursday, Timothy Allen, Elia Locardi, Phillip Lee Harvey will be speaking at ‘The Art of Travel Photography’ at 10am. Another panel, ‘Life and Death of the Forest’ at 11.30am, will bring together speakers Yan Preston and Katarina Premfors. The last one for the day will be ‘Recording Change’, which will take place at 6pm. The discussion will see photographers Sir Don McCullin and David Burnett in a discussion about shooting some of the world’s most iconic images. There will be more discussions on Friday and Saturday as well. Besides the sessions, there will be 14 inspirational talks by world-renowned photographers. Xposure 2018 will also host exhibitions, trade shows, workshops, live stage demonstrations, seminars, and screenings. 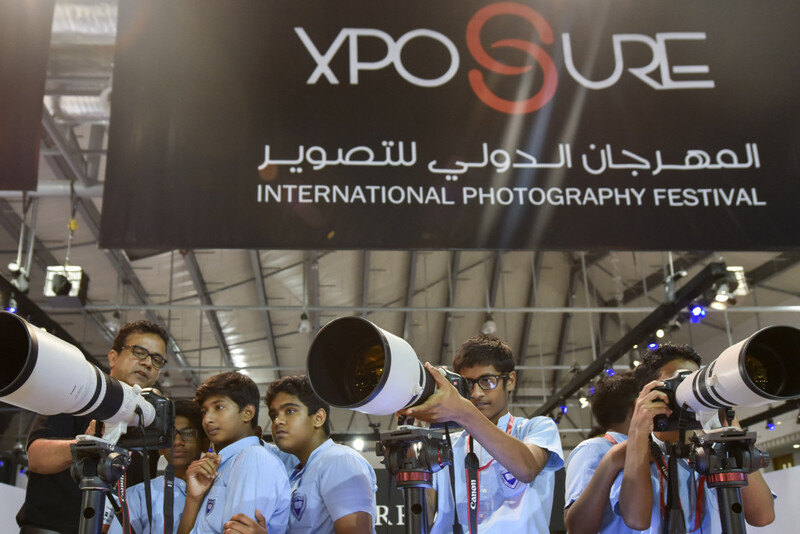 Sharjah Government Media Bureau launched the concept of Xposure in 2016 as an international photography festival.